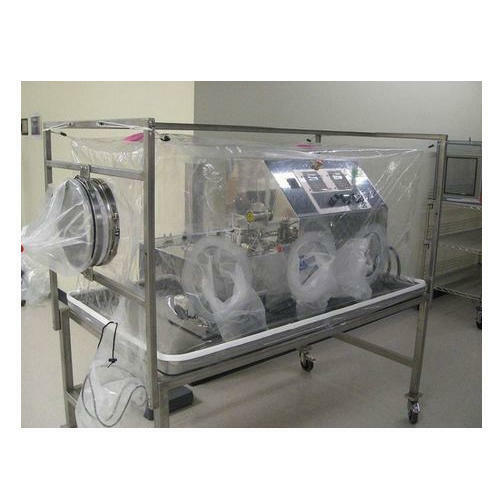 Our company is engaged in Manufacturing, Exporting and Importing an exclusive array of Flexible Containment Isolators, Pass Box, Biosafety Cabinet, etc. These products are precisely designed by combining various standards & features. We are one of the leading Manufacturing, Exporting and Importing of a wide range of Containment Isolators, Pass Box, Biosafety Cabinet, etc. In order to attain optimum client satisfaction, we offer the entire range at industry leading price range.